Communicate with an engaged and responsive tennis audience to ensure you get great results for your business. 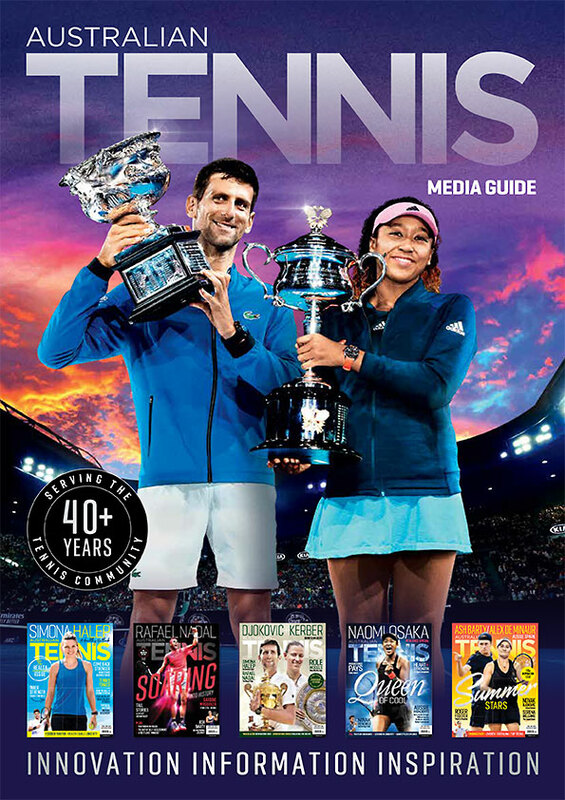 Much of this audience comprises players, fans, tennis clubs nationally, almost 2000 Tennis Australia coach members, plus a wide range of people in the tennis industry, all with a keen interest in sport, fitness and health with national distribution of around 20,000 copies per issue (with an estimated readership of more than 60,000). 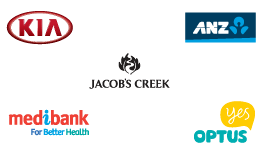 Integrated promotional and advertising opportunities will ensure you and your brands are interacting with this engaged and responsive tennis audience.